tax increase no later than June 3, when the legislative session ends. 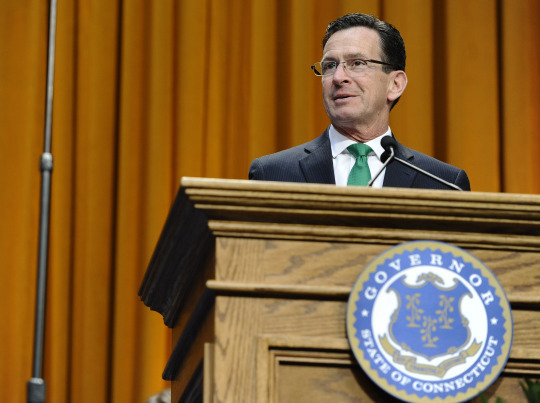 “A brighter tomorrow will start with this budget today,” said Malloy in a statement a day before the final vote. in taxes in the next year. Lawmakers hope it will help close what the administration says is a two-year $2.5 billion deficit. entertainment business, chiefly the sports network ESPN. That tax credit is reportedly no longer a part of the state budget. He’s upset many hospitals and universities by pushing them to pay local property taxes for the first time. That earned him the ire of both the Connecticut Hospital Association and Quinnipiac University, which have been tax-exempt. other American’s, according to Moody’s, a ratings agency. But it also has the distinction of the third-highest tax burden in the nation, according to the nonpartisan Tax Foundation, imposing an average 12 percent tax at the state and local level combined. the company in a general news release. state for investors and entrepreneurs.